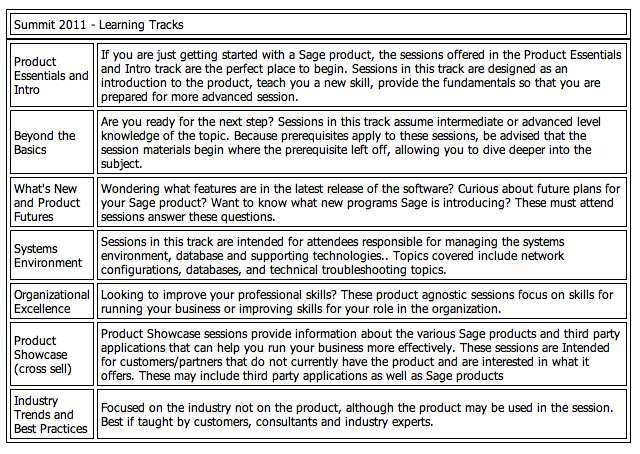 Confused about which sessions you should attend at the upcoming Sage Summit 2013 scheduled for July 23-26, 2013 in Washington DC? 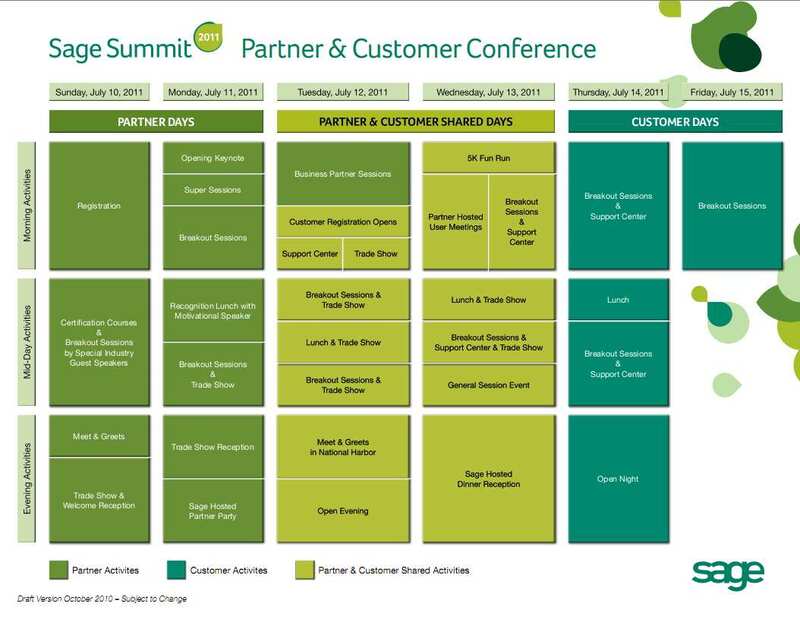 Sage have released a handy Sage Summit Agenda Builder PDF which customers can use to map out the sessions which they want to attend as well as the exhibitors to visit. Once you arrive at the conference things can start to move pretty quickly. 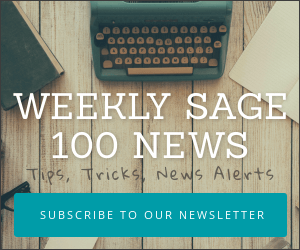 A little advance planning helps to be sure that you achieve all your conference goals and return to the office with plenty of information and good ideas.